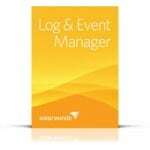 SolarWinds Log & Event Manager (LEM) - Symtrex Inc.
Sol arWinds Log & Event Manager (LEM) delivers powerful log management capabilities in a highly affordable, easy-to-deploy virtual appliance. This product combines real-time log analysis, event correlation, and a groundbreaking approach to IT search to deliver the visibility and control you need to overcome everyday IT challenges, while improving security and facilitating compliance. 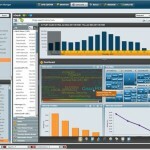 Log management has never been easier or more affordable. And it is so simple to deploy, SolarWinds Log & Event Manager can be live by lunch. Stop wishing and start getting visibility into your logs today! Know exactly what’s happening across your infrastructure with cross-device event correlation that happens in-memory and therefore in real time – no waiting for data to be written to databases! 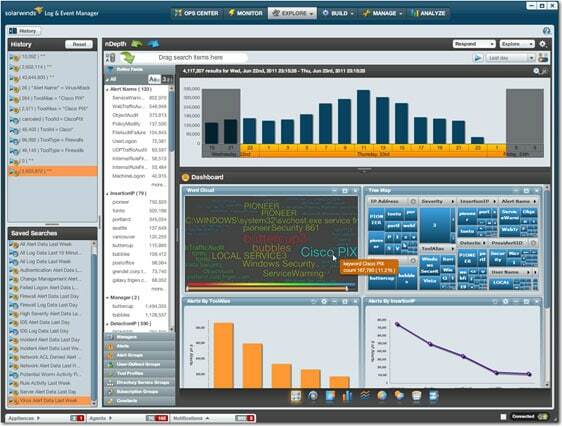 Discover how the powerful features in SolarWinds Log & Event Manager can improve IT operations, enhance security, and facilitate compliance in your environment!